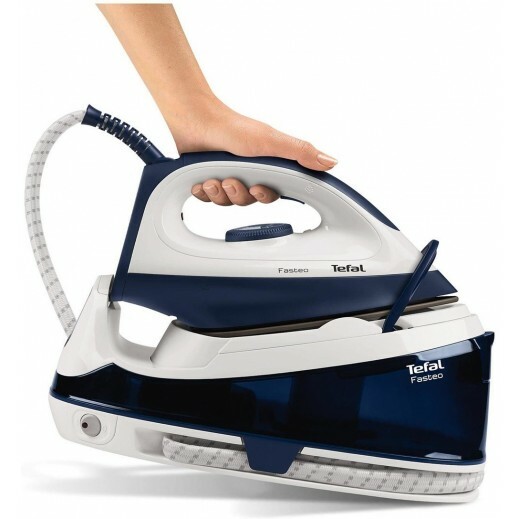 * Combining exceptional speed and convenience, the Fasteo steam generator iron is perfectly suited to the demands of a busy lifestyle. 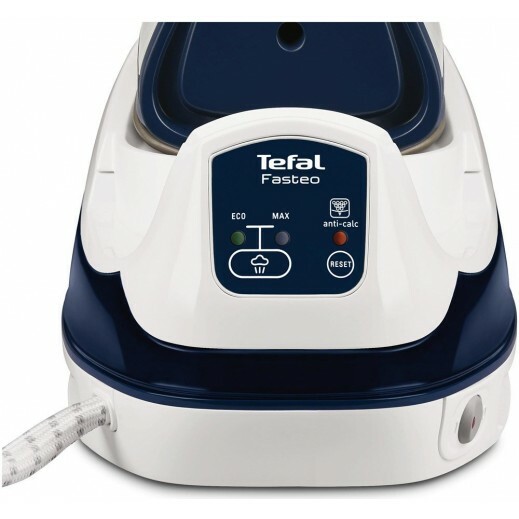 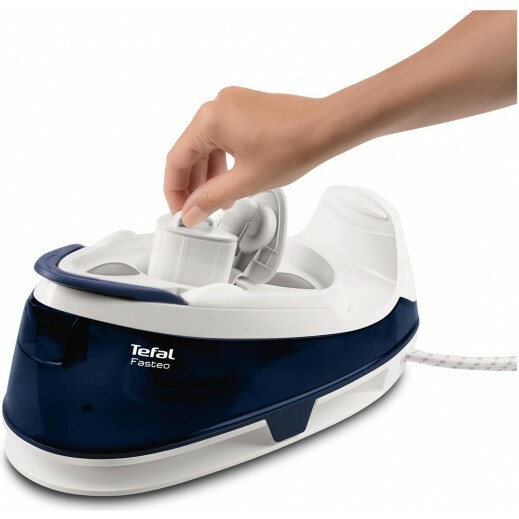 - Powerful steam and a large water tank allow Fasteo to deliver faster performance than a standard steam iron. 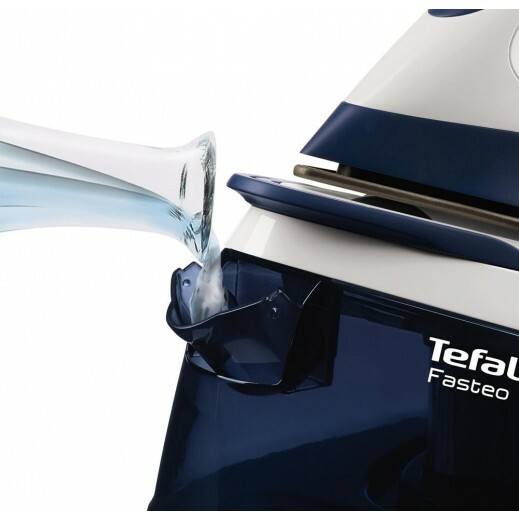 - The anti-scale cartridge system provides stress-free and reliable maintenance for longer-lasting performance and the rapid, 2-minute heat-up time means Fasteo is ready-to-go in no time. 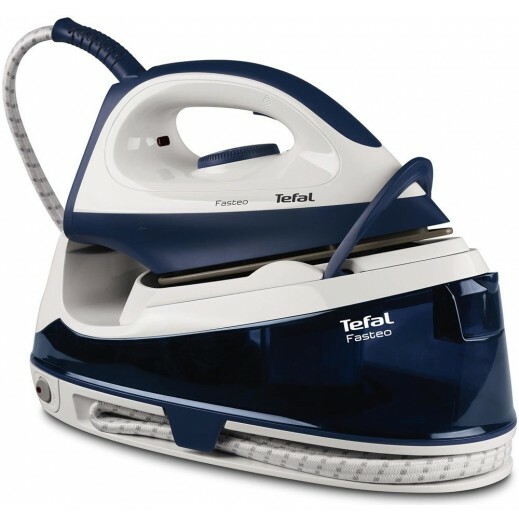 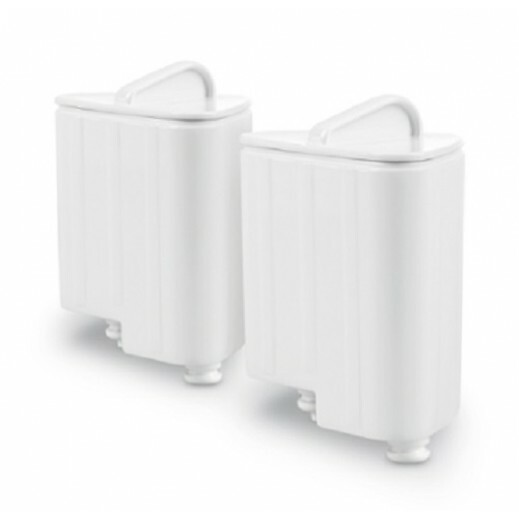 - A ceramic soleplate that delivers effortless glide, combined with outstanding steam performance, brings superb results on a wide variety of garments. 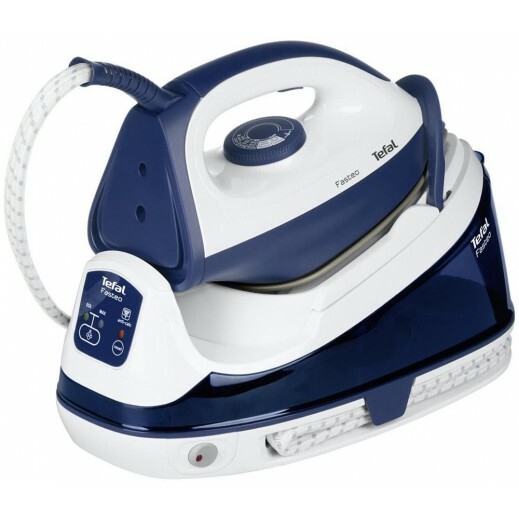 - Vertical steaming functions are also available for suits, delicate fabrics and even curtains. 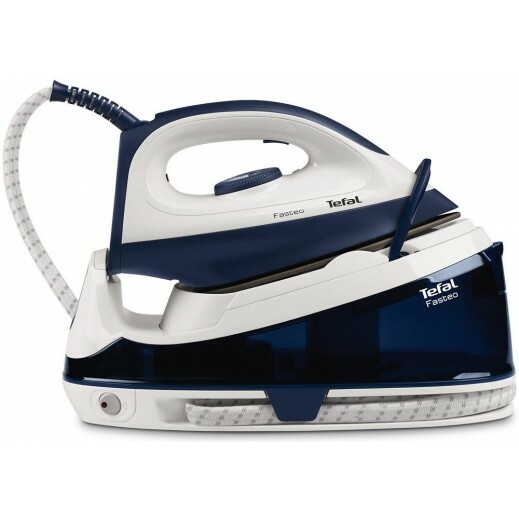 - Featuring a safety lock, compact format, and cord storage solutions, Fasteo adds maximum convenience to the ironing experience.